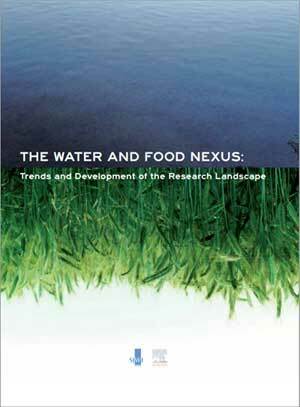 The Water and Food Nexus: Trends and Development of the Research Landscape analyzes the major trends in water and food-related article output at international, national and institutional levels. 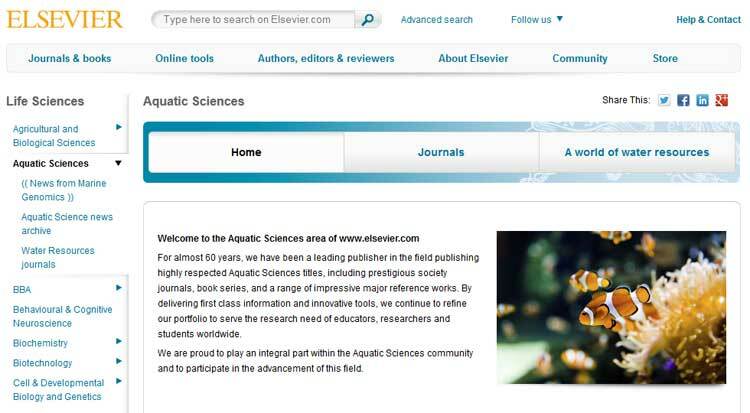 The research report was produced by Elsevier in collaboration with the Stockholm International Water Institute (SIWI), and it's based on the analysis of Scopus citation data by Elsevier's SciVal Analytics team. The aim of this report is to provide a transparent view of the water research landscape and the key players in the field, which is becoming more dynamic, complex and, in some places, fragmented. The report shows that water research is growing in new places and becoming increasingly interdisciplinary, where collaboration is a key factor in producing high impact research. It was released at the 2012 World Water Week in Stockholm in August. To view or download the report, click here. Water Research is an international journal for researchers interested in water quality and its management. It publishes original research on treatment processes for municipal, agricultural and industrial water and waste waters, water quality standards and analysis by chemical, physical and biological methods. Thanks so much for showing these. 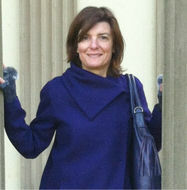 It is wonderful to see how Elsevier is helping to change the world in a positive way. Restore my faith in the corporate world. The issue around water resources is HUGE. Living in the Great Lakes area, where we are blessed with a fresh water supply, it is easy to forget much of the world struggles with water resources. Thanks for your encouragement, Laurie. We are striving to make a significant contribution to the International Year for water Cooperation.